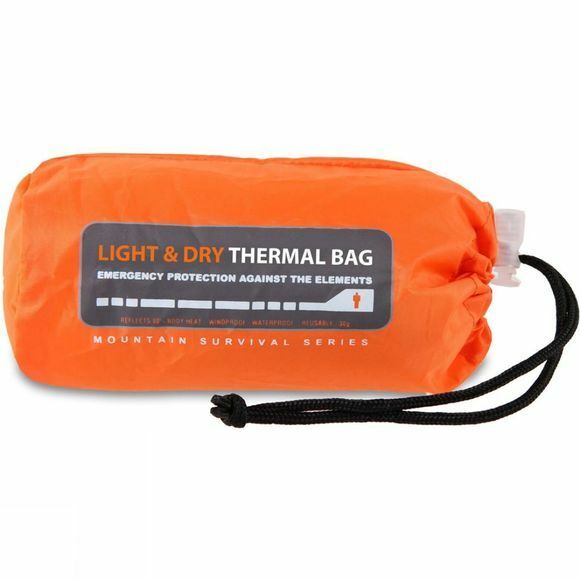 The light and dry Bivi Bag from Lifesystem is a lightweight reusable bag which helps to provide body coverage. 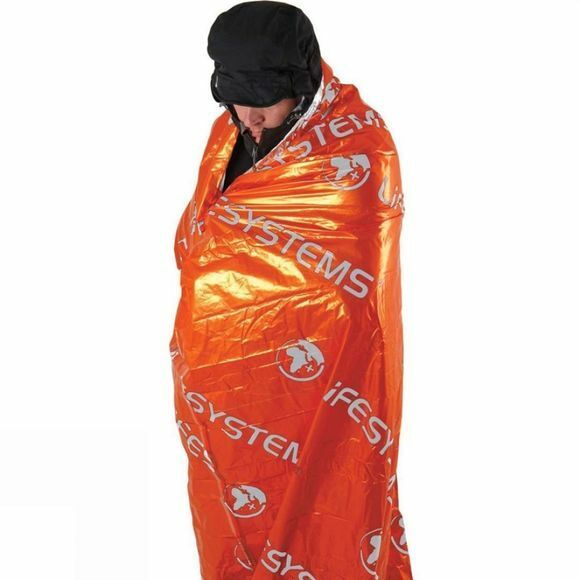 It helps to reflect and also retain over 90% of radiated body heat. This is ideal for endurance racers or outdoor enthusiasts and many more outdoor activities.